Families today have high expectations, and it’s up to your staff to deliver an experience equal to your brand’s guarantee. For over 30 years, MKJ Marketing has delivered turnkey training solutions specifically designed around our clients’ needs. Professional sales training, arrangement counseling, customer service and branding—we do it all. 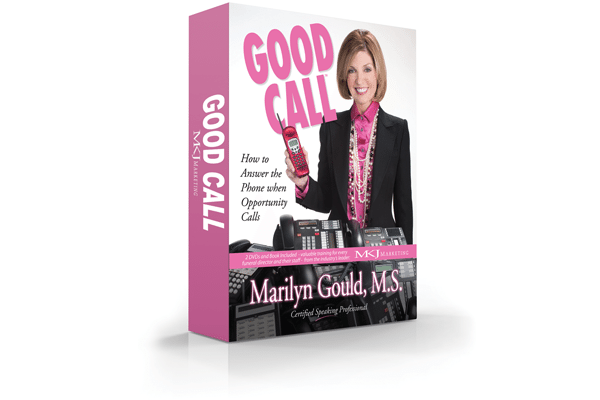 Marilyn Jones Gould is hailed as one of the best known and most popular funeral industry convention speakers and seminar trainers. No two in-house training programs are exactly alike. Marilyn works with you to accomplish your goals and often covering training in several areas. Having spoken in all 50 states, as well as Canada, and several European countries, Marilyn is familiar with how a program needs to be adapted to different markets. 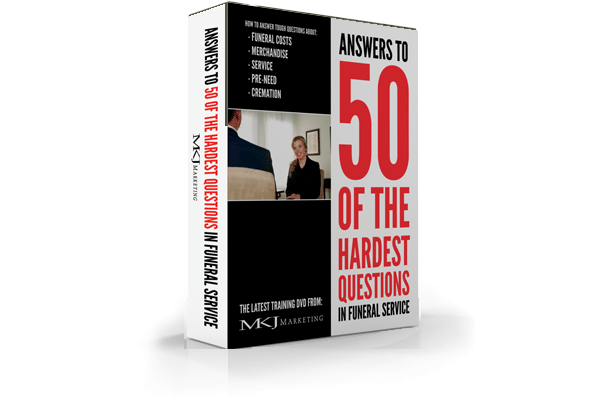 All the content is practical and designed specifically for funeral service. Most sessions combine more than one topic so funeral homes can accomplish more than one objective. The program is created to meet your objectives and schedule. We work with you in setting up the program. All MKJ seminars are approved. There is a special process for getting it approved for your in-house program. MKJ will assist. While it is not possible to guarantee, MKJ has not been turned down yet. 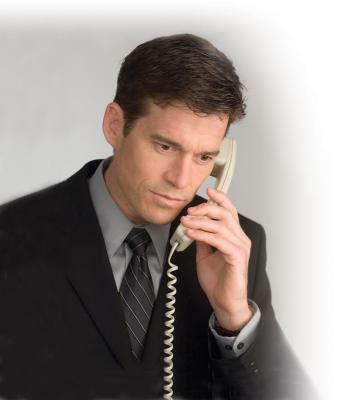 Every phone call has the potential to help or hurt your funeral home. Whether first calls or aftercare, floral orders or directions, make it a Good Call. Lose price shoppers…Lose a family for generations. Learn the right and wrong ways to handle price shoppers, including how to direct the conversation away from price and toward the value your firm offers. Proven to decrease minimals and build cremation revenue. Staff learn to explain the value and benefits of full-service cremations, assisted by a script and cremation arrangement brochure. The answers to your marketing and business questions, small and large. 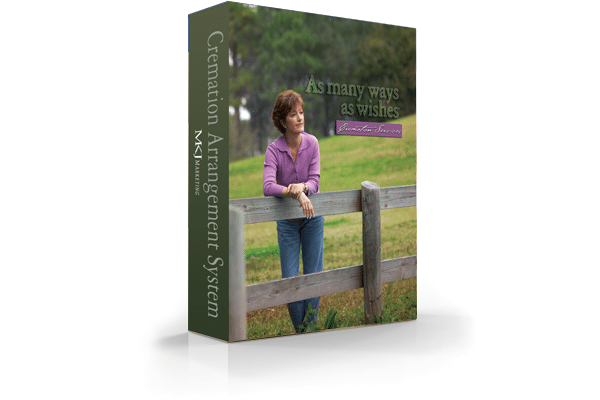 This system covers topics like: Funeral costs, merchandise, service, preneed, cremation, and more. 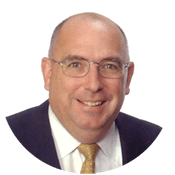 Our highly trained representatives pose as potential customers to analyze how your staff responds to price inquiries and the toughest questions and objections. You receive a full report that includes a summary of the call, what was done correctly, and suggested areas for improvement. The Secret Shopper Service is an effective way to assess the need for training, reinforce recent training, and can also help you gather information on how you compare with your competitors. 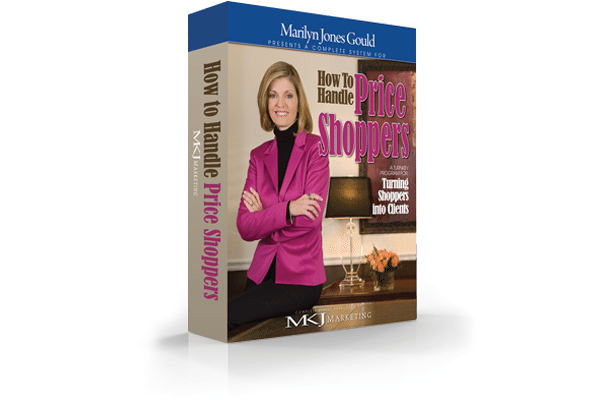 It’s the perfect companion to our Good Call and How to Handle Price Shoppers trainings.